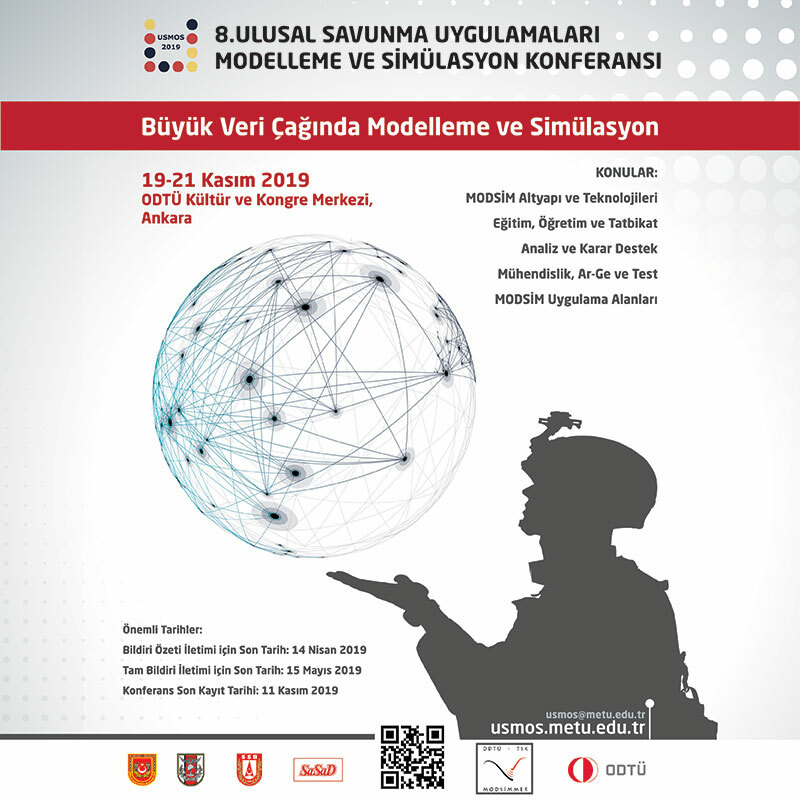 TAI, one of the affiliate companies of the Turkish Armed Forces Foundation (TSKGV), gathered with visitors around Turkey for the 30th anniversary of the Foundation’s establishment. The event consists of two groups, one in the morning and the other in the afternoon, approximately 500 visitors attended the tour. At the beginning of the tour, the visitors and the Foundation donators were informed about the projects conducted by the company. Expressing his satisfaction and welcoming the visitors prior to the factory visit, TAI President & CEO, Temel Kotil, Ph.D, shared the future projects and goals of the company with the visitors. 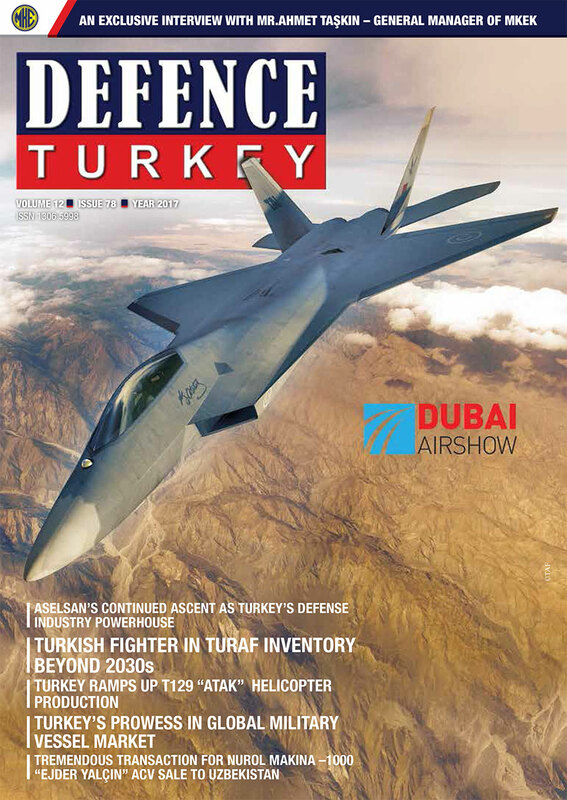 Following the presentation, visitors toured the factory which was TAI’s first factory and currently is the main production facility for aircraft structures. 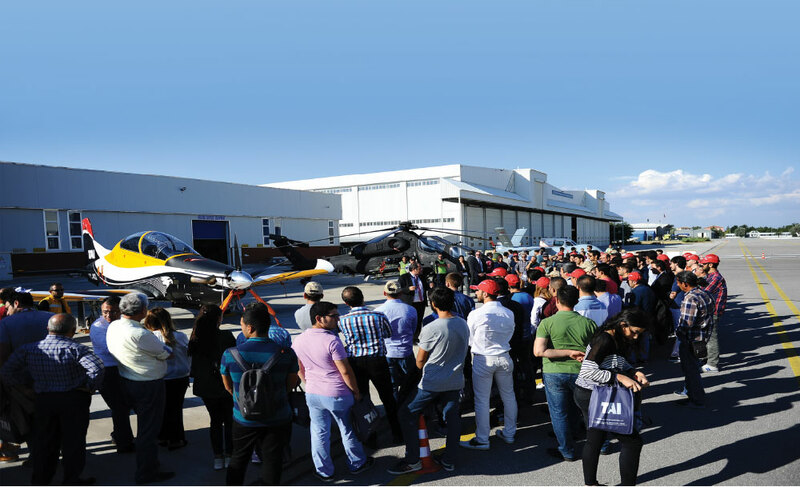 They then visited the “Anka” Unmanned Air Vehicles and the production line of the “Atak” helicopters, visitors gathered at the platform where “Hürkuş”, “Atak”, “Anka” and satellite systems were demonstrated.